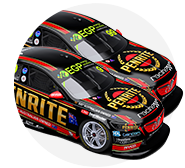 Penrite Oil will sponsor both of Erebus Motorsport's Commodores in the 2019 Supercars season, under the new Penrite Racing banner. A partnership that started late in the 2015 season, the last year of the Erebus Mercedes program, grows this year into a full naming-rights deal. 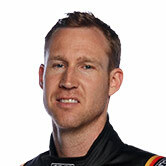 While Reynolds has competed under the Erebus Penrite Racing name with backing from the oil company for the last three seasons, that has not extended to the team's second Holden. In seven of 2018's last nine events, though, he was joined in carrying a Penrite livery by rookie team-mate Anton De Pasquale. That extends into 2019 with an arrangement covering both cars for the entire season. "It’s a feather in everyone’s cap that we can represent Penrite Racing across two cars," Erebus CEO Barry Ryan said. "Our program keeps getting stronger and stronger, and Penrite Oil has been a great part of our team for many years. 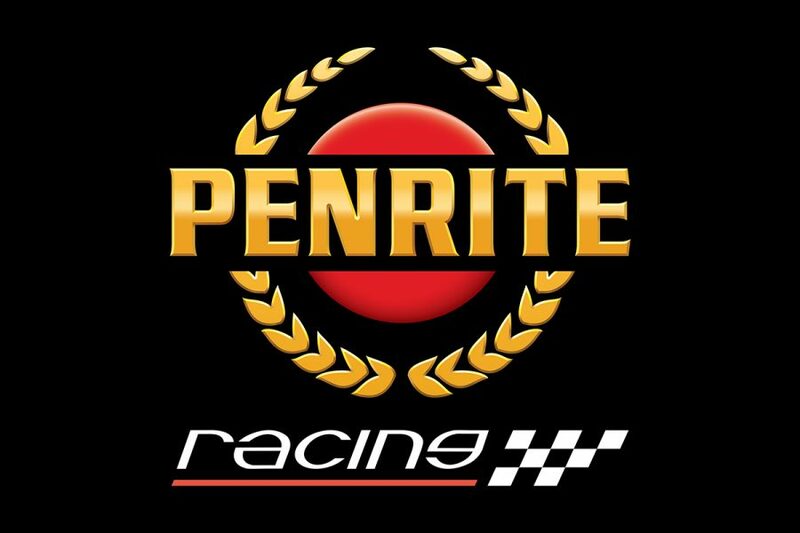 "We’re proud to represent an iconic Australian brand and take the Penrite Racing name as we move the team forward. "The results we have achieved so far together is very encouraging heading into the new season." Team owner Betty Klimenko brought the Erebus name to Supercars when she took over Stone Brothers Racing for the 2013 season. The Erebus handle will still be used for the team's other programs, including in next week's Bathurst 12 Hour. "I have always set a goal for Erebus to succeed across multiple platforms and it makes me proud to have established Erebus Motorsport as its own entity," she said. 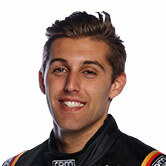 "I am excited to kick off the new season and launch Penrite Racing." 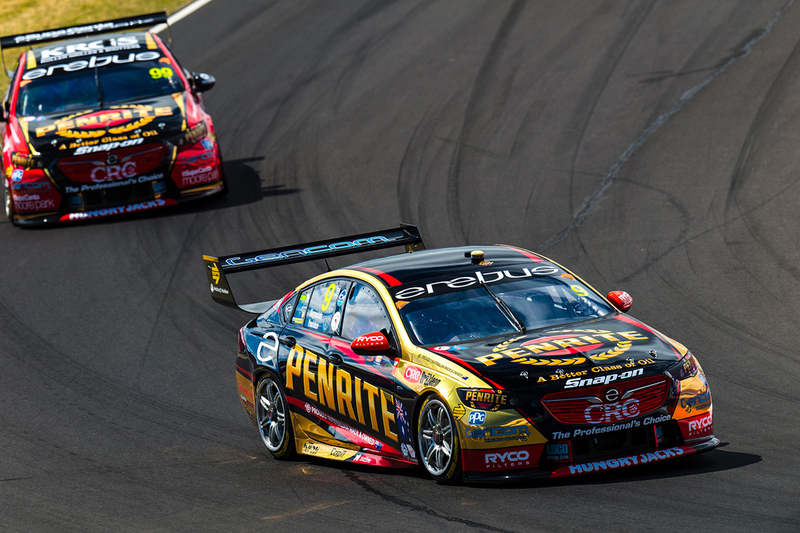 Erebus recorded its best Supercars teams' championship result of fourth last year, Reynolds and De Pasquale finishing fifth and 20th in the drivers' points. Reynolds claimed three race wins and De Pasquale impressed as a rookie, including qualifying third at Bathurst. The team will launch its 2019 colours next month, before Supercars' pre-season test at Phillip Island on February 14. "Over the past four years Penrite has fostered a strong relationship with the team both on and off the track," Penrite Oil's Corporate Partnership Manager Jarrod Harding said. "The partnership enabled testing and development of Penrite’s high-performance products and proved a wholly Australian owned outfit could challenge multinational industry giants. "Penrite Racing is the evolution of this successful involvement and we’d like to thank our customers and fans for supporting us on this journey so far."